Both the Aurora Arcology and the Disciples of Ston aim to improve the lives of civilians across the cluster. However the focus of both organisations are different. While Aurora focuses on assisting refugees from conflictzones, the Disciples rescue slaves from their fate. In previous events, I already had pleasant discussions with Ston, and upon the discovery we both had fashiondesigners amongst our population, the idea was presented for a cultural exchange. 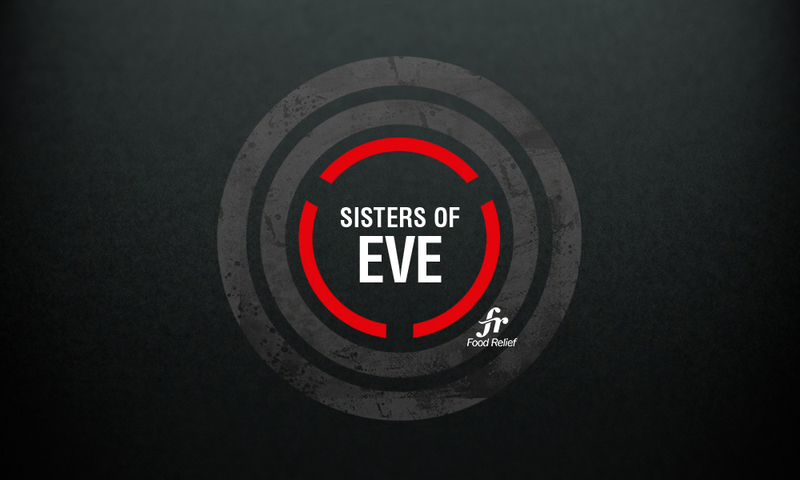 This was further developed after the Sisters of EvE successfully presented a clothingline to the capsuleerpopulation. An exchange of fashionidea's would be a nice boost to the creativity in clothing for both our projects and arrangements were made to prepare for the exchange. In the Aurora Arcology, 2 of the 32 Coriault Couture Employees volunteered for the exchange, thrilled at the idea of spreading their creativity to other places. Meanwhile, at the Disciples of Ston, 10 Mannar Textile Representatives were excited to display their fashion & ideas at a new place! A meeting was arranged at one of the Matriculation centers run by the Disciples to facilitate the exchange. The Cultural Exchange ran initially in some delays, but in the end it all got sorted out. Both sides gained a boost of new creative fashionidea's and future couture to wear. Some might criticize the two charities for being occupied with something as trivial as fashion at first sight. I like to remind all, that while both the Aurora Arcology and the Disciples of Ston are charities, we do our best to offer people more than just survival, shelter & food. We aim to offer them a new home, a new life. And we all know living is more than just surviving. Being able to offer people a wider selection of clothing helps in giving them that extra feel of being in a new home, a new life. 13.000 more refugees join the Aurora Arcology!